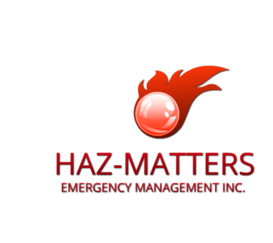 HAZ-MATTERS Emergency Management Inc. recently announced a newly established strategic alliance with Haztech Group in Saskatchewan for the ongoing provision of specialty hazardous materials training. Haztech is a vertically integrated, full-service occupational focused Medical, Health, Safety, Security, and Training service provider, with the prime focus being Safety and Service Delivery. The company claims to have established themselves as “the new standard,” in the health and safety fields by providing best-practice services throughout western Canada. Haztech offers a suite of services to an array of industrial, construction, oilfield and mining clients, including the public sector. The company directs industry to adopt higher compliance standards in health, safety and security through the comprehensive support and reinforcement.